In America, many of our everyday expressions revolve around baseball. “Can you give me a ballpark figure?” “Wow, Laura really struck out with that guy” or “Ryan hit that one out of the park!” are phrases that can be heard from the office to a teenage slumber party. As America’s favorite past time, it makes sense that the sport’s vocabulary is seen in our speech. But baseball isn’t very popular in the German-speaking world. Which leads to the question…what do the Germans love as much as we Americans love baseball? “Es ist mir wurst” – “It’s sausage to me”: In German, something is sausage to you if you just don’t care. 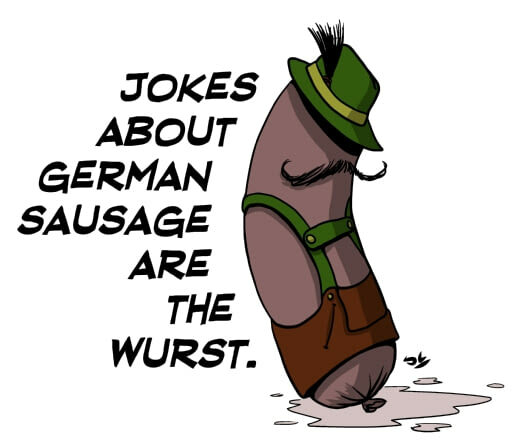 While we use the phrase “It doesn’t matter to me” in English, the Germans like to use the word sausage as often as possible. 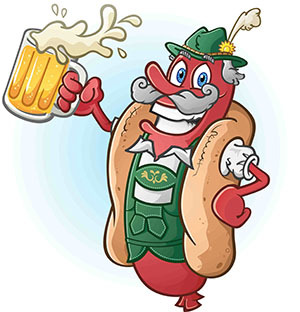 And if you want to really sound like a local, shorten it to “Mir wurst” (To me, sausage.) “What do you want to do Friday night, Hans?” “To me, sausage, but thanks for asking”. 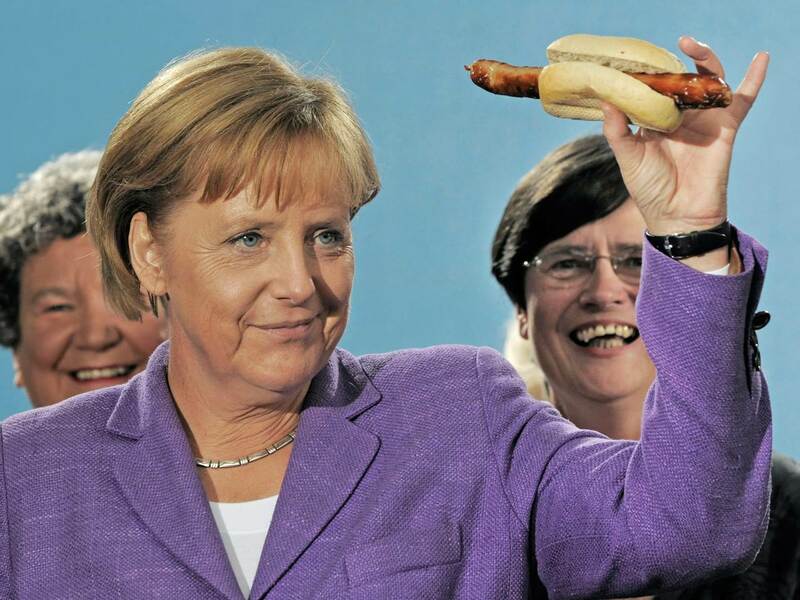 “Jetzt geht’s um die Wurst!” – “Now it’s about the sausage!”: What’s about the sausage, you ask? An important moment. This phrase is used during a race, a game, a big presentation, etc., to emphasize that this is the time where one wins or loses, succeeds or fails. 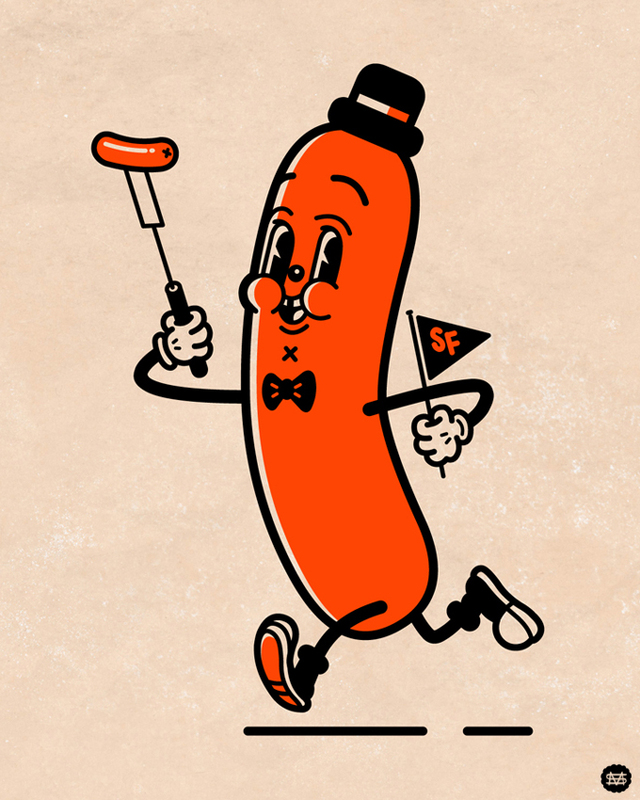 The final game of the Stanley Cup, for instance, is “about the sausage.” Obviously. 3. 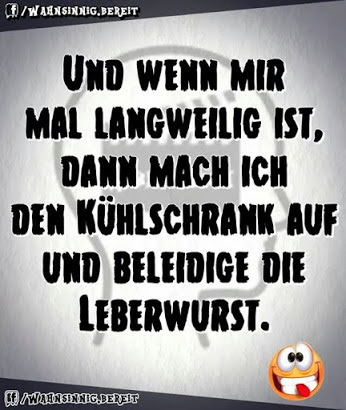 “sich durchwursteln” – “to sausage yourself through”: If that sounds a little uncomfortable, don’t worry. “To sausage yourself through” simply means “to get through something, to scrape by”. So next time your best friend is stressed out, give her a little pat on the shoulder and tell her all she has to do is sausage herself through. She’ll make it in the end. 4. “Spiel nicht die beleidigte Leberwurst” – “Don’t act like an insulted liverwurst!”: Really, you don’t want to do that. To act like an insulted liverwurst means “to sulk or to pout”. So cheer up, little liverwurst, nobody likes a sulking sausage. Sometimes when I’m bored, I open up the refrigerator and insult the liver wurst. 5. 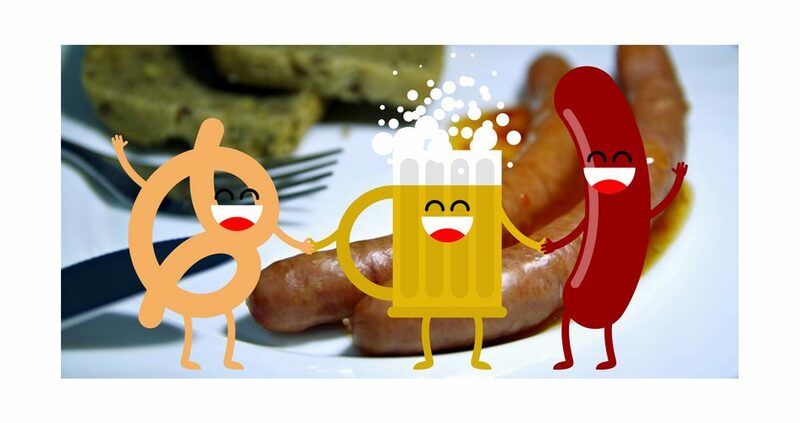 “Verwurstelt” – “All sausaged up”: What could this mean, you wonder? Well, “tangled up,” of course. 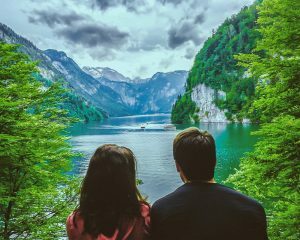 In my German-speaking household, my Austrian husband often gets a little miffed (there should be a sausage expression for that one) if I forget to turn both my shirt sleeves right-side out before putting the clothes in the washer. A common saying when hanging up wet clothes in our house is “Ah, these shirts are all verwurstelt! Why do you do this? Why?” A sausaged-up T-shirt apparently does not fit with the German concept of order and organization. 6. “Jemandem eine Extrawurst braten” – “To fry someone an extra sausage”: If you fry someone an extra sausage, you are giving them special treatment. Everyone else only got one sausage. Why did she get two? 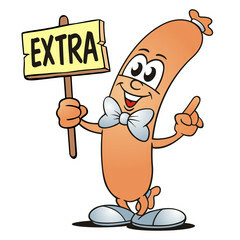 So, if you are an “Extrawurst” yourself, you are someone who expects to be treated better or to get more of something. The Austrians, at least, make this sound a little bit cuter, adding in a nice “l” at the end and calling those divas “Extrawurstl” (“little extra sausage”). 7. “Armes Würstchen” – “Poor little sausage”: Exactly what it sounds like. 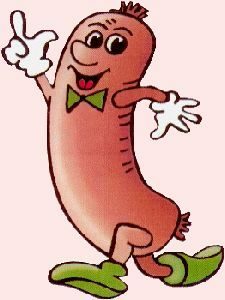 Being called a “poor little sausage” could mean that the speaker feels sorry for you, but more often than not it means you’re complaining too much. 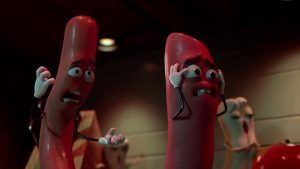 Picture it in a sarcastic, fake-sweet voice “Aw, you poor little sausage!” Just make sure not to act like an insulted liverwurst if it happens. 8. “sich die Wurst vom Brot nehmen lassen” -“To let someone take the sausage from your bread”: The horror! Then you really would be a poor little sausage. 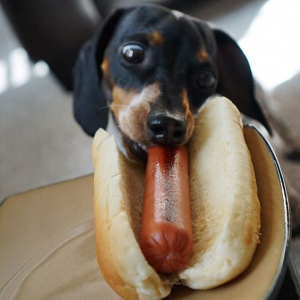 “To let someone take the sausage from your bread” means to be taken advantage of. So, stand up for yourself, guard your sausage and you will be sure to sausage through. 9. 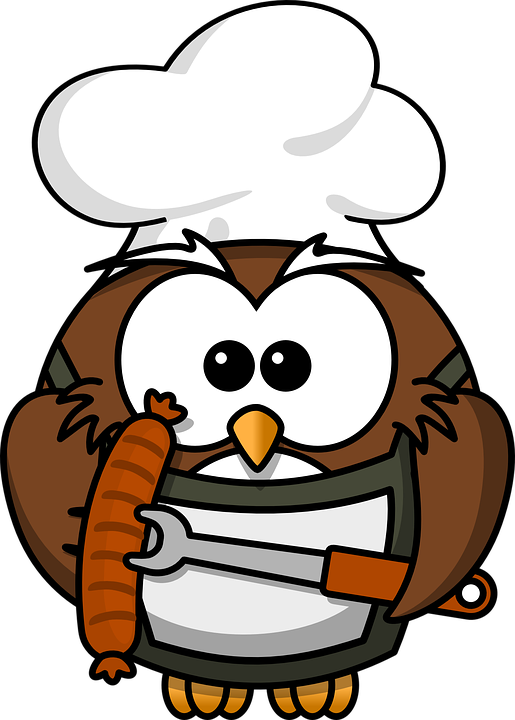 “herumwursteln” – “to sausage around”: In America, we fiddle around or tinker about, but in this meat-loving language, they sausage around. Why not? 10. 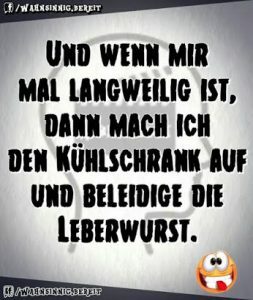 “Es hat alles ein Ende, nur die Wurst hat zwei” – “Everything has an end; only a sausage has two (ends)”: A good sausage to end on. Thank you, logical Germans. They kindly (and, of course, rationally) let us know that everything will come to end, but the sausage never will. Long live the sausage!